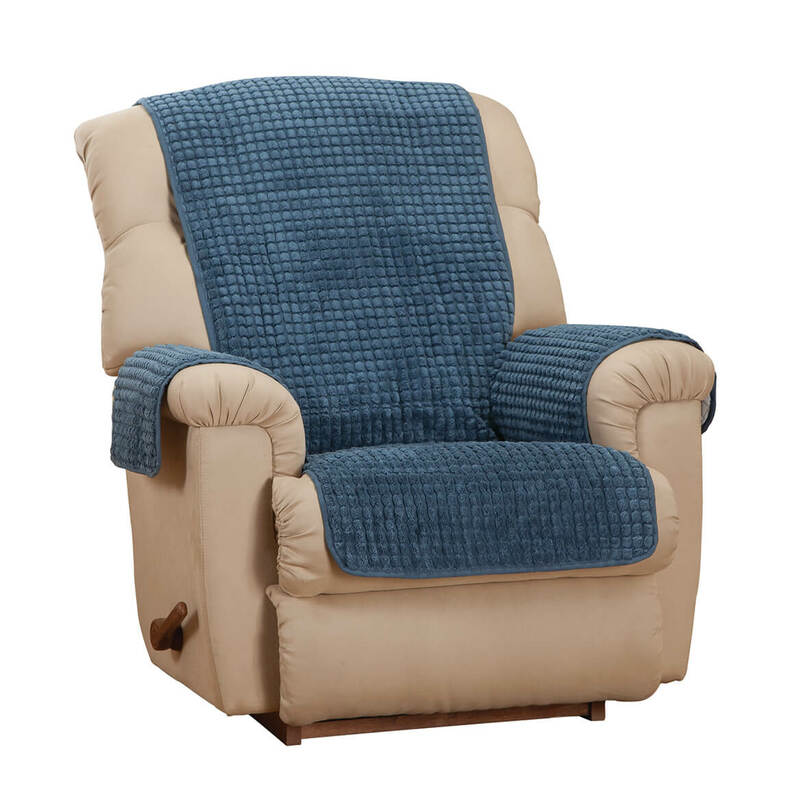 Chenille Recliner Furniture Protector arrived fast and it looks better in person that showned on the pictures. It is made of very good quality material and very stylish. I love it! Beautiful fit,stays put, soft does not collect dog hair. 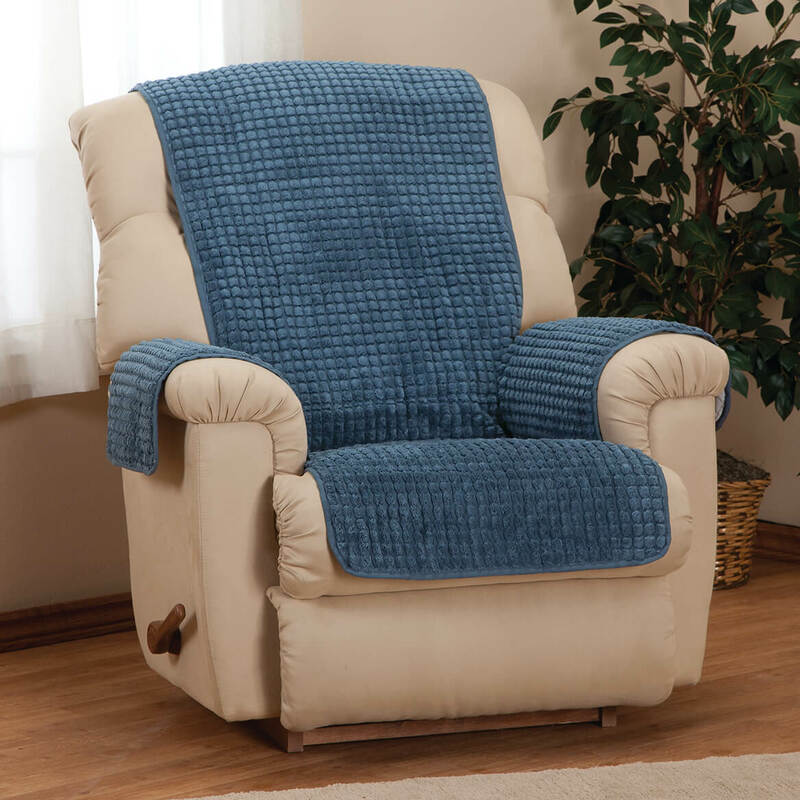 I've tried all of the recliner covers now, from Miles K. This one doesn't pick up and retain particles, like the fuzzy material, but it doesn't stay on the recliner, either. Slips down, slips off, arms slip off. So unless I Velcro to the furniture, it doesn't really do any good. Wish there was some way to get it to stay over the back of the recliner. I have added velcro strips to the sides of the top to keep it in place. Bought a pair of these. Very glad I did. Very happy with this purchase. 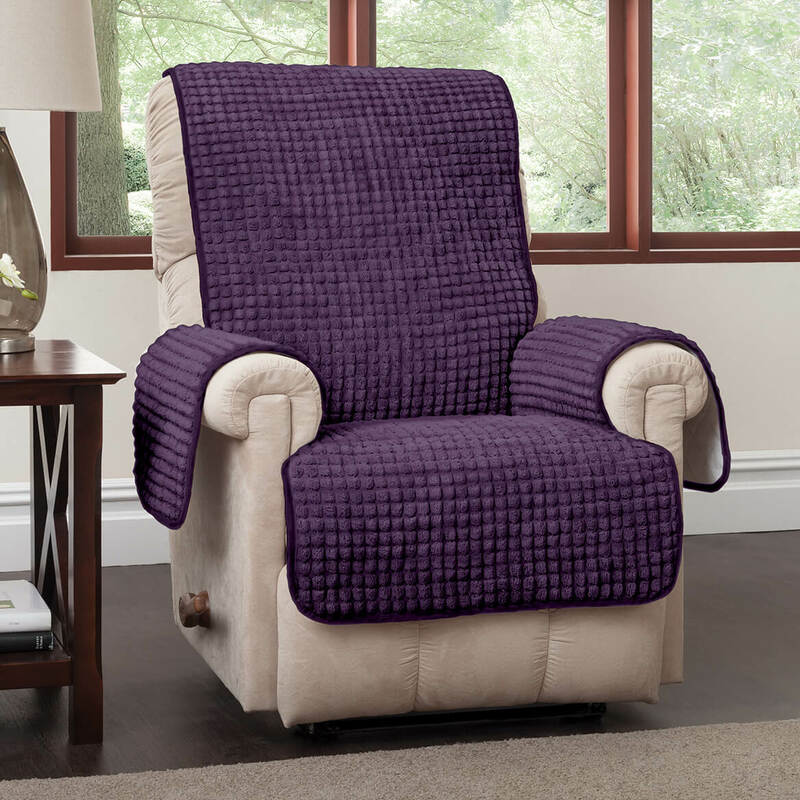 Great color, very soft, fits over the recliners very well. Fantastic price. Good quality. Fast shipping. Highly recommend. I liked the price but can not print receipt from this web site! seat and arms are wearing out. Was actually looking for something in terry cloth couldn't find anything so thought I would try this. I need to protect arm chair. Color, coverage, and fabric were best choice for me. 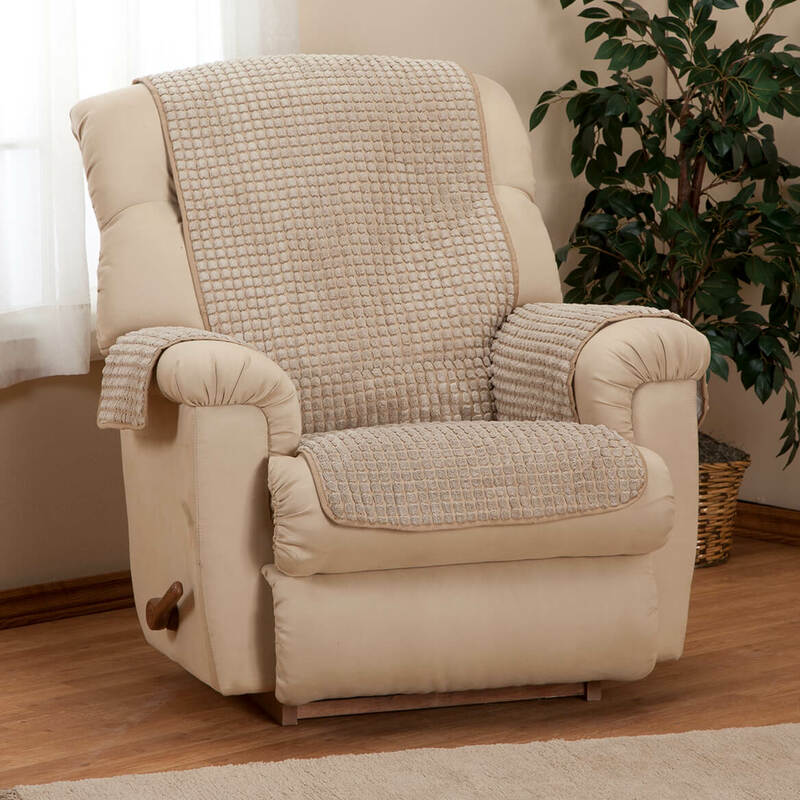 I picked this item because my son has an extra large chair so was hoping it would fit it, and hope it will stay put better than others that I have tried. Love the chenille and the color! Like the looks of these for our chair covers. The price was excellent, also. I was looking for a quality cover to protect my mother's new power recliner. This looks like it will do the job. I need a regular size recliner protector a d an extra large recliner protector, do they come in sizes? BEST ANSWER: Thank you for your question. 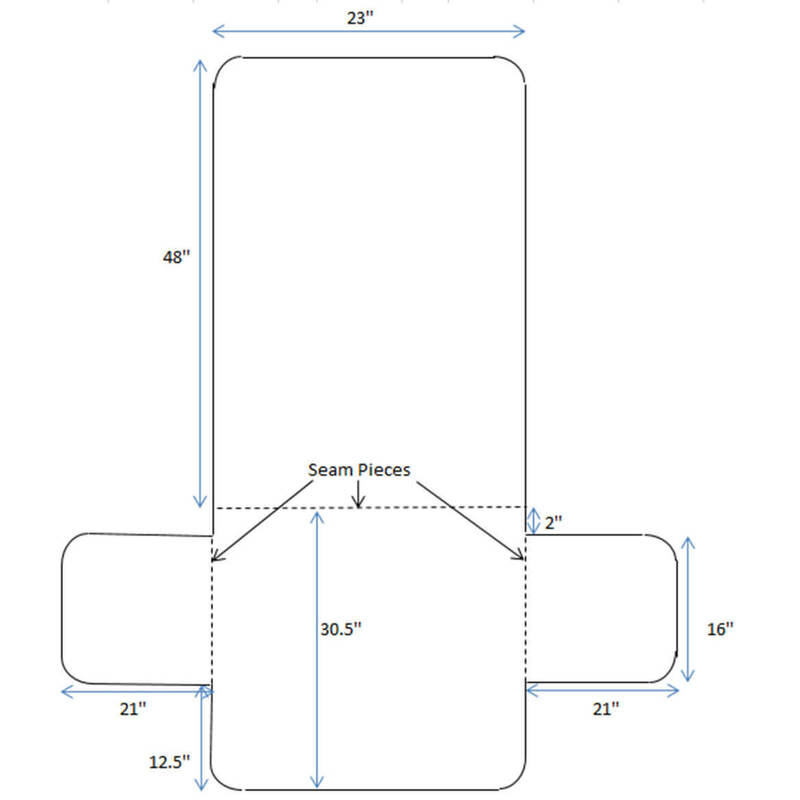 We suggest measuring your recliner as this protector measures 78" long x 65" wide. We do not have any other sizes.We hope this information will be of help to you.